While the Xbox One still lags behind the Playstation 4 in terms of pre-orders in the United States, it is gaining ground according to VGChartz. 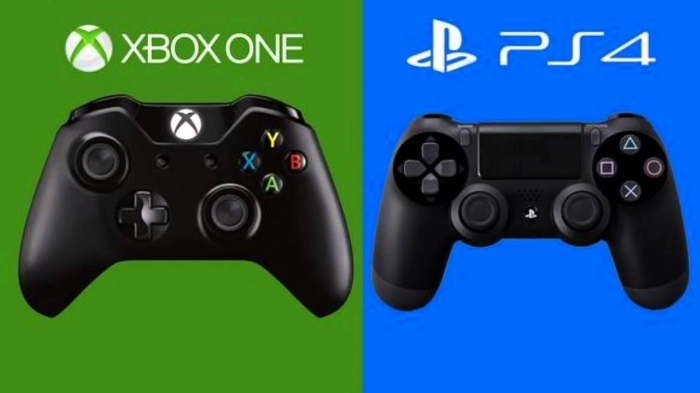 Having collected data up to the week ended October 19 2013, the Playstation 4 has a total of 725,000 pre-orders in the US versus 525,000 for the Xbox One. While it’s still in second place, this represents a close in the difference for Microsoft’s next-generation console, with it adding 175,000 pre-ordered units over the prior four weeks. In the same period an additional 125,000 pre-orders were received for the PS4. In terms of games, Call of Duty: Ghosts is the most popular pre-ordered title for both systems followed by Battlefield 4. Killzone: Shadow Fall comes in third for the Playstation 4 while Assassin’s Creed IV: Black Flag takes that spot on the Xbox One. AC4 sits in fourth place on the PS4 table. Check out the full details over at VGChartz.